A key in strengthening most relationships is sound communication. We can probably all relate to when relationships in our lives are going well versus not. Communication should be right up there towards the top of that list of make or break characteristics we turn into habits. Well, we have physiological relationships scattered all throughout our bodies as well. Think of your body like a major Fortune 500 Company. We have the President, a Vice-President, many managers, waste management, growth and development, finances, energy, human resources, tech support, compliance, mechanics, marketing and advertising, architects, archives all working together to maintain homeostasis. Do businesses inner workings sometimes communicate poorly? You bet. Do some businesses communicate efficiently and thrive as a result? You bet. If your body is in hormonal balance you will function like a well-oiled machine. If your body is out of balance you may experience a cascading series of events that take your body outside of functional. Learn this business hierarchy and how to recognize when it is functioning efficiently versus when it is dysfunctional. If you want to be a Health and Wellness Guru you need to be able to listen to your body or teach others how to listen. Work Smarter and not Harder. Empower your clients to get results by giving the body what it needs rather than guessing from how we have been conditioned. The answers are within us – we just need to connect back in and be mindful. 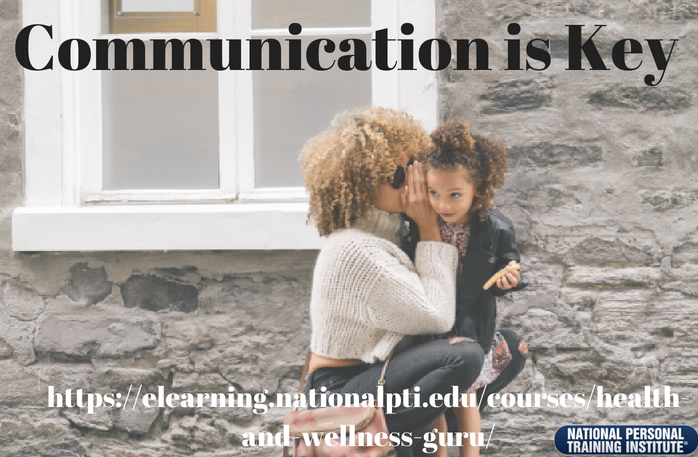 For more information go to elearning.nationalpti.org and check out our Health and Wellness Guru Course. We promise an enlightening and mind-blowing ride. By the end you will have a resounding advantage in helping guide your clients to optimal health and wellness.